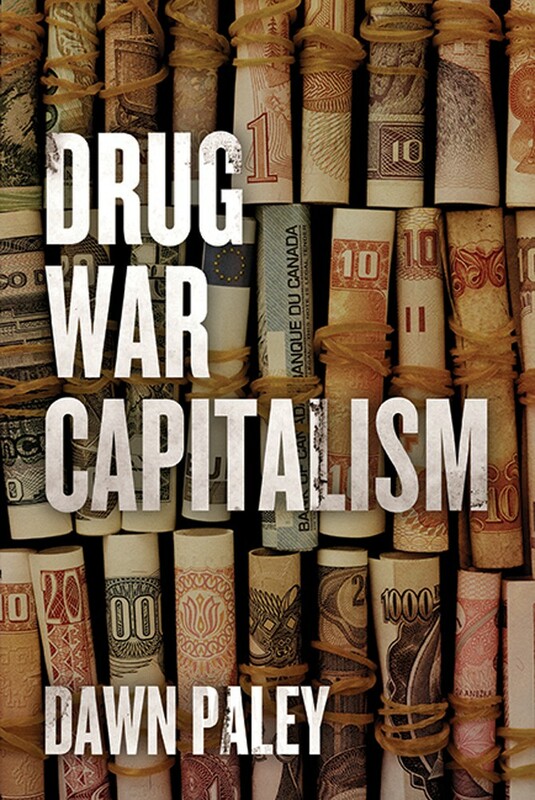 Join journalist Dawn Paley on tour with her new AK Press book Drug War Capitalism that explores and exposes many myths and realities of people facing the violence from increasing corporate, government and cartel collusion. 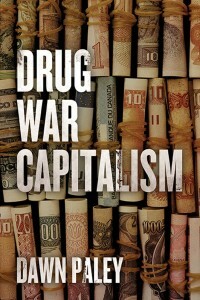 This entry was posted in Uncategorized and tagged AK Press, book, Dawn Paley, Drug War, Drug War Capitalism, mexico. Bookmark the permalink.